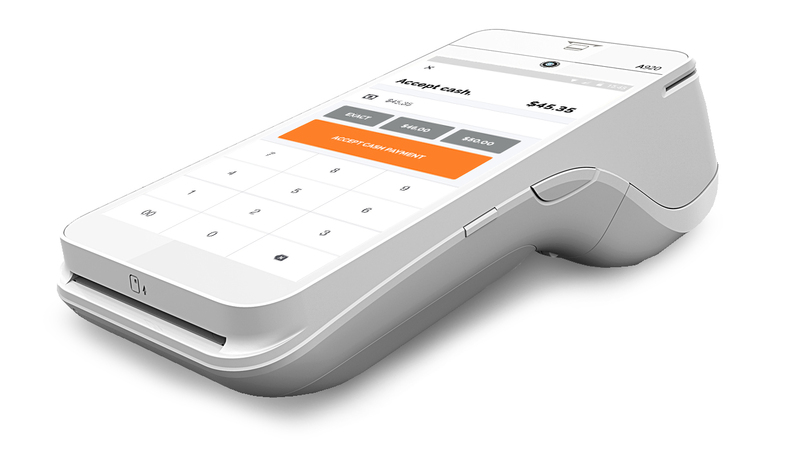 With the new PayAnywhere Smart POS Program, you’ll get a sleek Smart POS with built-in receipt printer, NFC contactless, 8″ touchscreen and other great features for a seamless payment processing experience with faster transactions and improved reporting. 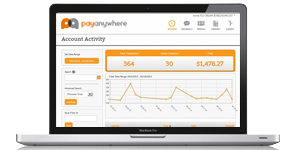 If you are a small business that will only process a small amount of credit cards you can still use our great Free PayAnywhere app for iPhone/iPad/Android devices by going to our standard PayAnywhere page. 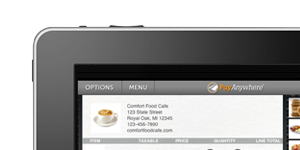 Also please read our blog post about why PayAnwhere is better than Square for most businesses. 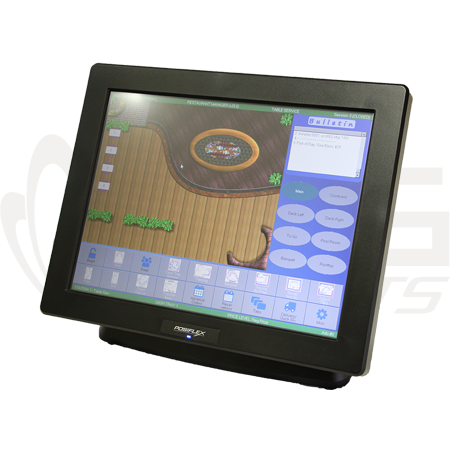 With BNG Holdings your business will receive cutting-edge POS software and live customer support. 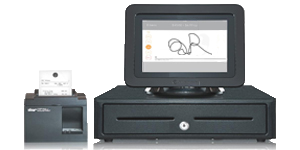 With Smart POS we will help you increase sales, decrease time at the point of sale and help you serve your customers better, Making you more money day after day. Don’t miss this opportunity to take your business to the next level! 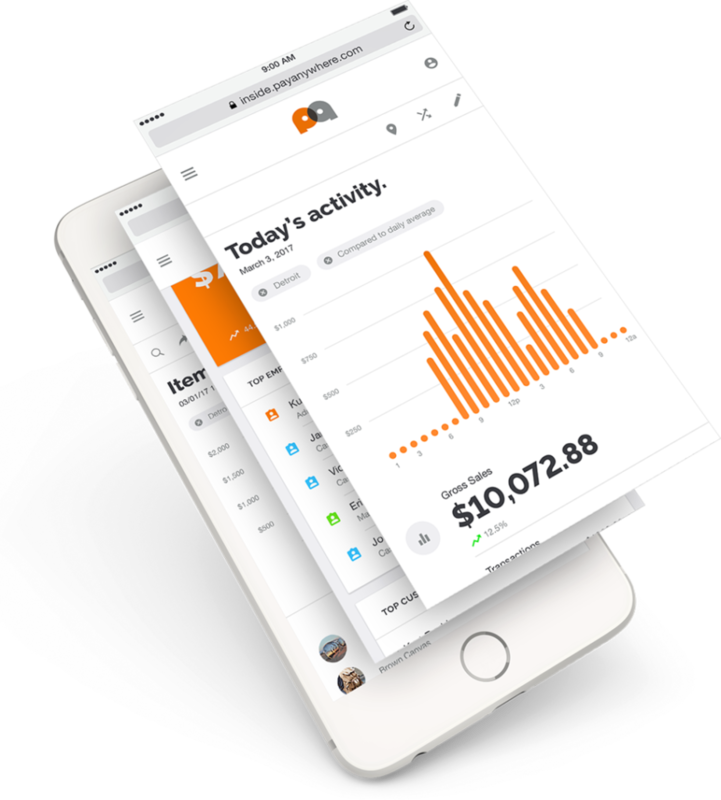 Use robust reporting features to help guide your business decisions. 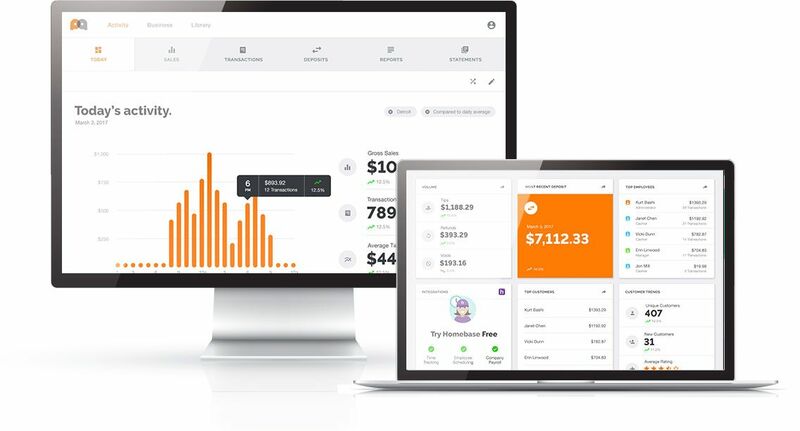 From transaction history to deposited funds, view detailed account activity anywhere, anytime. 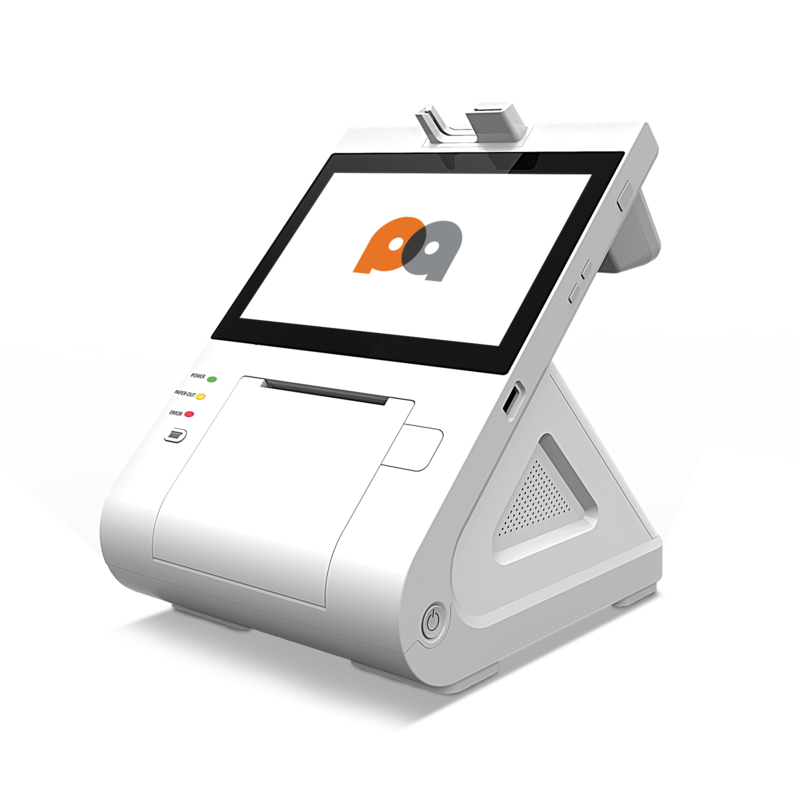 Start growing your business with a PayAnywhere Smart POS hardware and software, a sleek POS stand with the credit card reader built right in. 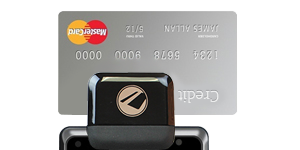 Accept Visa, MasterCard, Discover and even American Express at the same low 2.69% per swipe. Forget the waiting game and get your money faster! 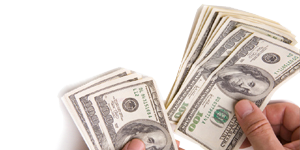 Get your money within one business day from the time of transaction. 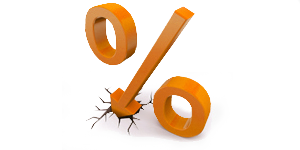 Email receipts, create inventories and add discounts, tax and tips. 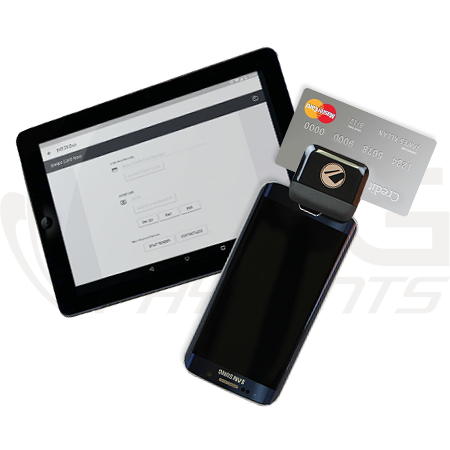 Accept payments on the go. Add a cash drawer and wireless receipt printer for only $13.95 / month, or just a printer for only $8.95 / month. If your business is too small to justify any monthly costs don’t despair, check out our other PayAnywhere offer below designed specifically for new or smaller businesses that need no monthly fees.